What better way to explore our country’s varied landscapes than atop the four wheels of an all-terrain vehicle? 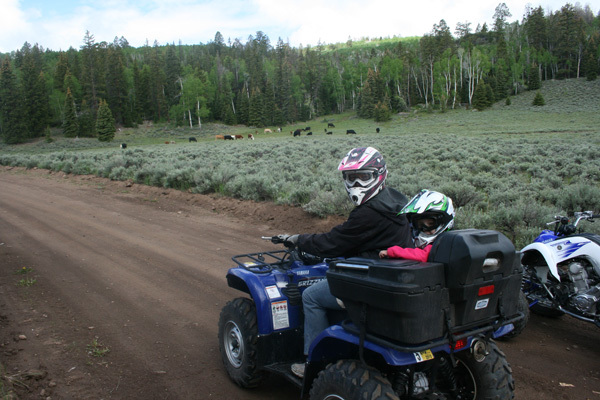 Driving an ATV allows riders greater intimacy to nature than hiding behind the windshield on dull, paved roads. 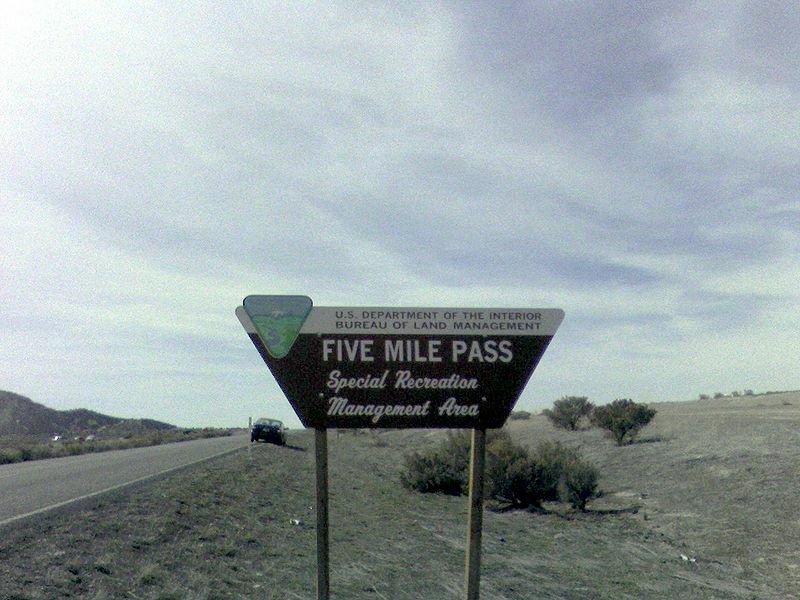 From vast forests, meadows and arid deserts, we present the most scenic and exciting trails to traverse across the U.S. This gargantuan seven-trail system is located in the region of southern West Virginia where the famous feud between the two warring families took place. The trails of Bearwallow, Buffalo Mountain, Indian Ridge, Rock House, Little Coal River, Pinnacle Creek and its newest addition, Pocahontas, comprise one of the largest off-highway trail systems in the world. The trails have expanded through the years, providing a boon to the local economy, so you’re sure to find ATV and motorcycle helmets for sale in town. Rest assured, there’s always a restaurant, gas station and hotel to rest your head right around the corner. The Hatfield-McCoy trails are open all 365 days of the year for the convenience of ATV riders, dirt bikers and SXS drivers. 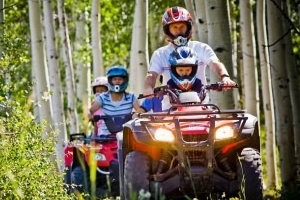 Riding atop an ATV is the perfect method of exploring the majestic milieu of Anchorage, Alaska. Traveling through Alaska’s backcountry, riders will sight varied fauna among wides expanses of wintry meadow, valleys and olden mining claims. You can stop for a break along winding rivers to fish for salmon or view rushing waterfalls. The best sight, however, is the truly breathtaking snow topped mountains worthy of filling up your camera’s memory card. Equally mesmerizing are the colossal glaciers—depending on river conditions, you may be able to come face to face with these Alaskan gems. 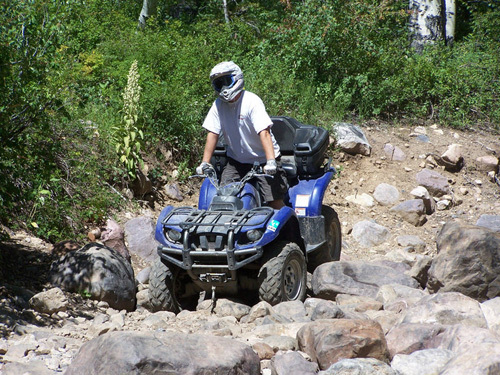 Southwestern ATV riders are treated with 200 miles of rolling desert trails at the Boulders OHV area in Arizona. The trails are marked, winding over gravel sand washes and berms through fields of desert brush and gangly saguaro cacti. The Hieroglyphic Mountains linger along the horizon, complementing the scenic desert environs. Amateurs and pros alike will enjoy much of the trail’s smooth and thin constitution. Piaute Trail on Monroe mountain in central Utah. The Paiute Trail in south-central Utah is a serpentine loop of 275 scenic miles. The photogenic vistas of the trail caters to easygoing rides with families, though challenging terrain is also present. The wide trails will transport riders through red rocked canyons, ancient calderas, verdant meadows and dense sprawls of Quaking Aspen and evergreens. Every ATV rider looking for a lengthy, awe-inspiring ride must experience the Paiute Trail’s geological fantasia. The Great Lakes State has a multitude of off-road riding opportunities. Near the southern town of Jerome, Michigan, Bundy Hill off-road park is packed with rolling sand dunes, mud pits, rocky hills and miles of trail. For riders looking for ATV riding off the beaten path, GearUp2Go.com suggests Michigan’s Upper Peninsula, home to omnipresent lakes and never-ending forests of cedar and pine. Next articleU.S. 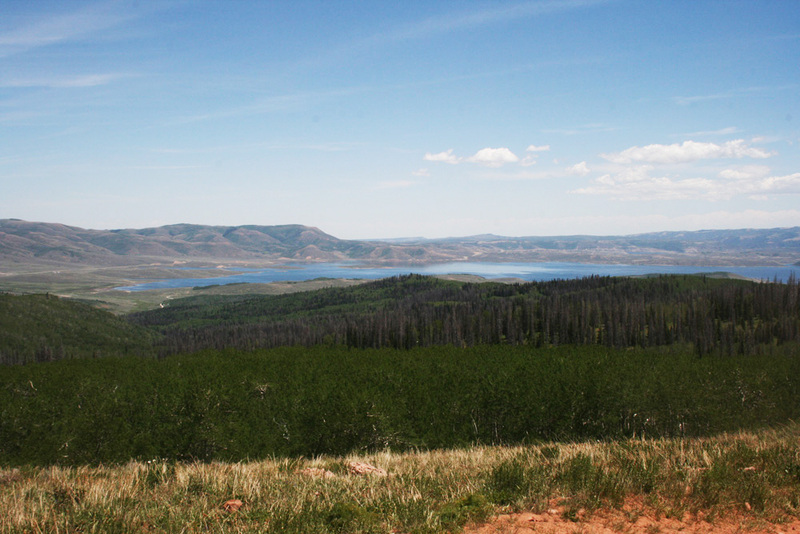 Fish And Wildlife Service is looking to Designate 1.7 Million Acres OFF LIMITS to ATVs.